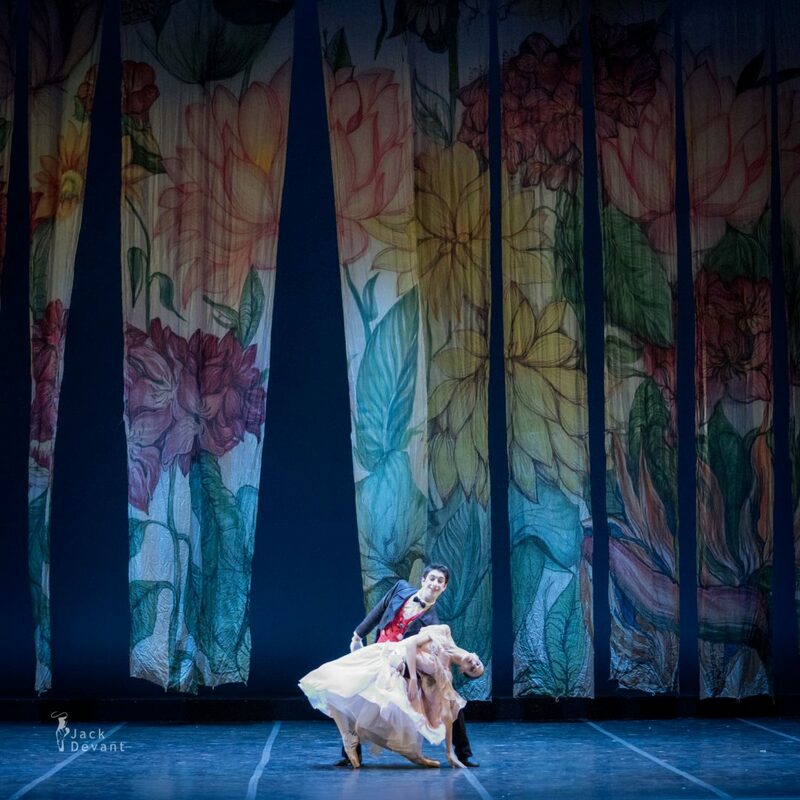 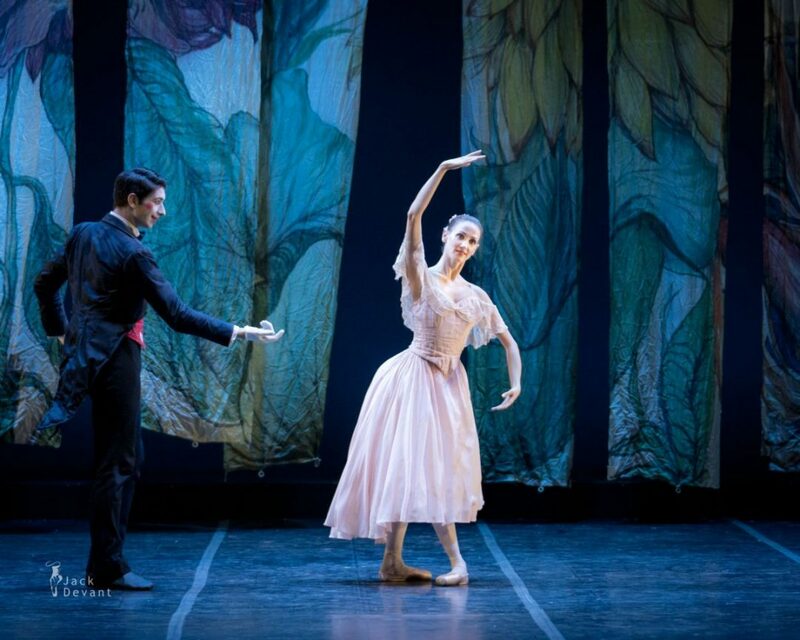 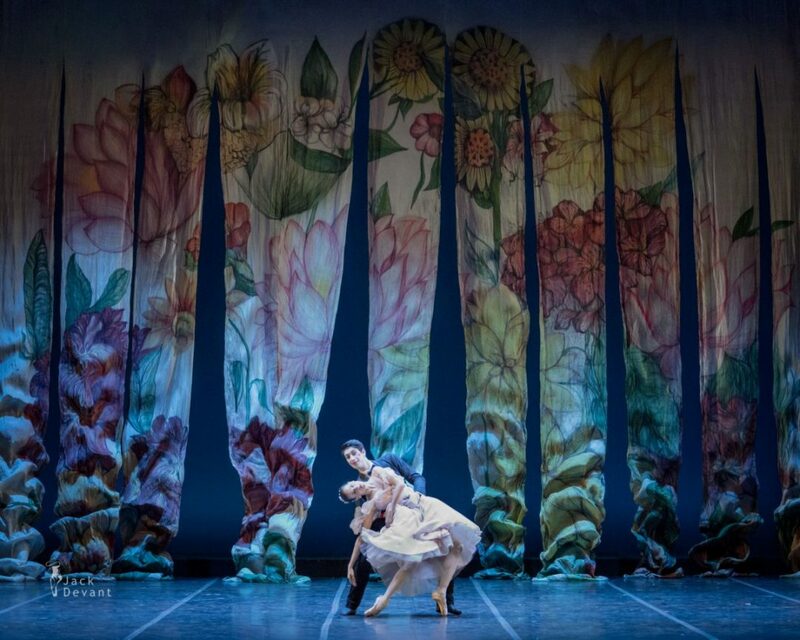 Sabrina Montanaro as Bambola and Umberto De Santis as Drosselmeier, Lo Schiaccianoci (The Nutcracker), music by Pyotr Ilyich Tchaikovsky, new choreography by Amedeo Amodio, scene and costumes by Emanuele Luzzati, Daniele Cipriani Entertainment production. 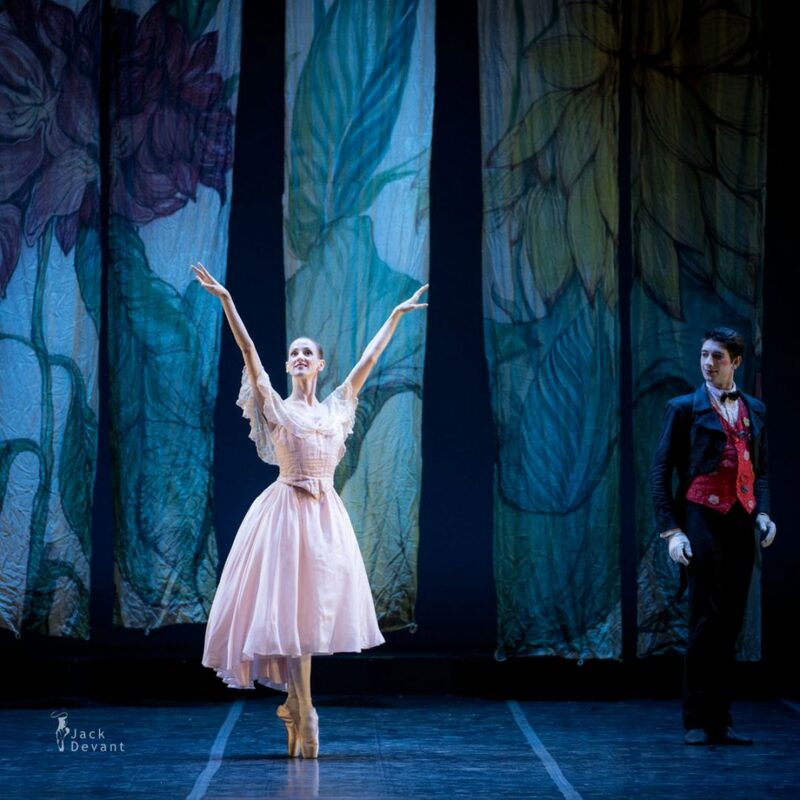 Shot on 17.12.2016 in Teatro Verdi Trieste, Italy. 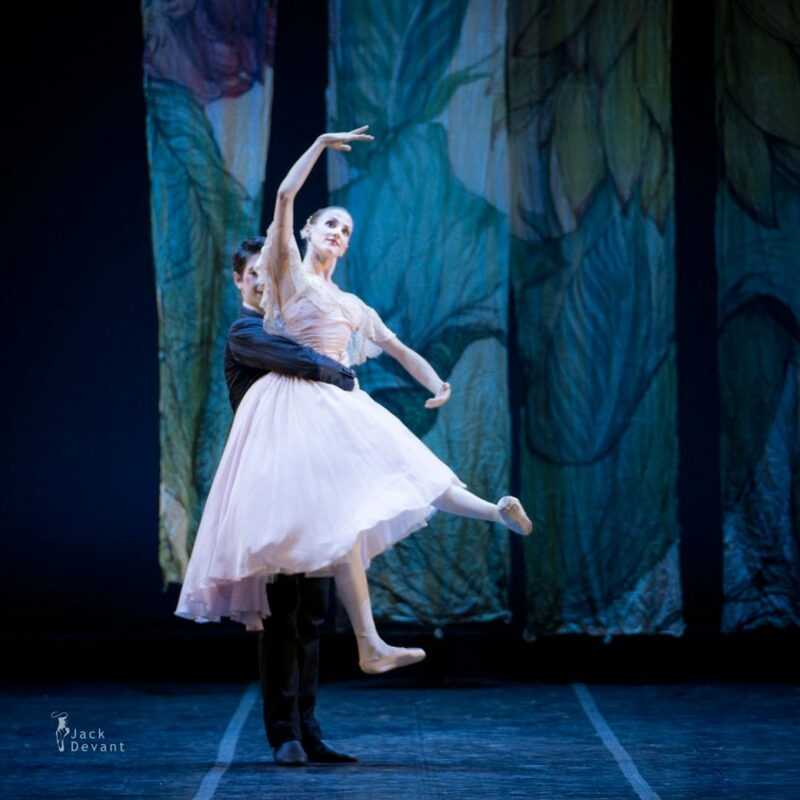 Photos by Jack Devant ballet photography © with kind permission of Daniele Cipriani Entertainment and Teatro Verdi Trieste, special thanks to Mrs. Simonetta Allder and Ms. Costanza Nocentini.